I Am... All of Me. . HD Wallpaper and background images in the shadow el erizo club. This is so freaking cool! 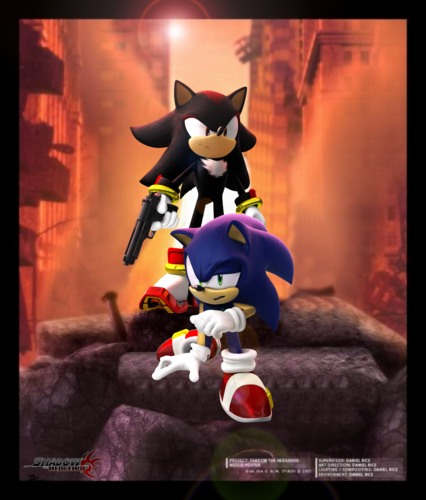 This picture looks incredible, AND proves why Shadow is better than Sonic. Good job. Nice pic. I like it very much. 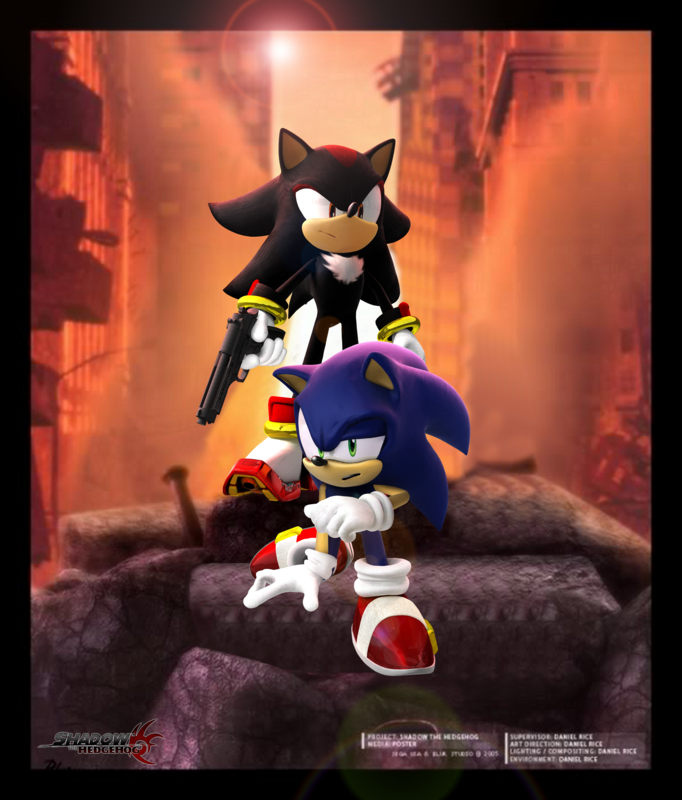 SHADOW'S A BOSS!!!! !